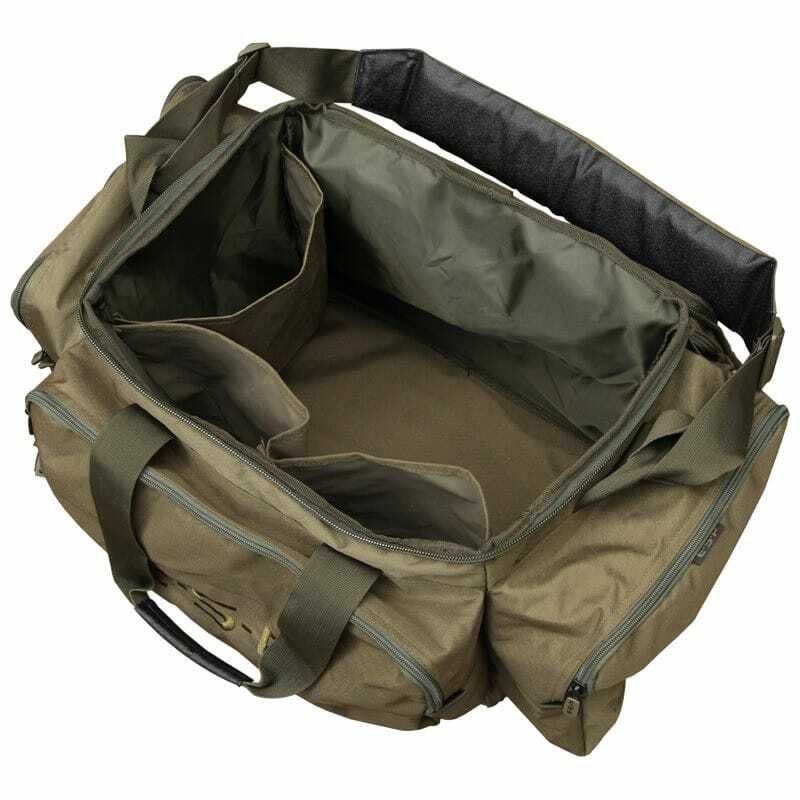 This carryall has an internal capacity of approximately 50 litres, making it the perfect barrow bag. 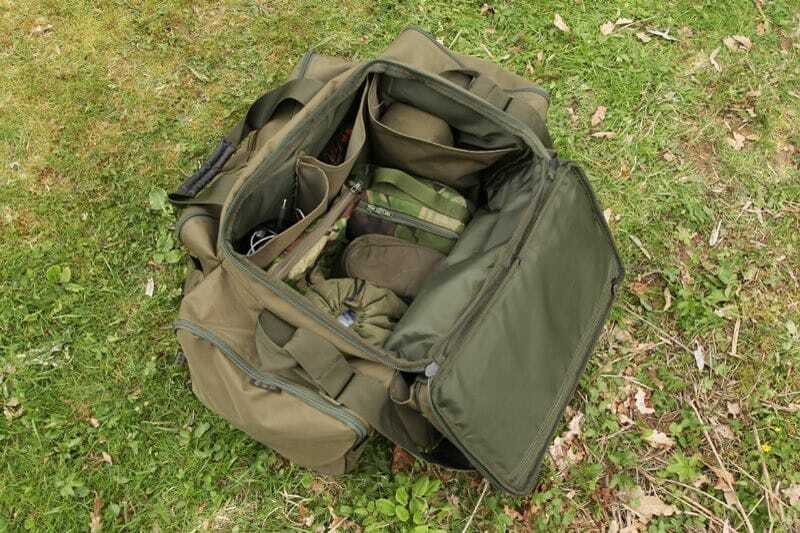 It features well thought out storage and is perfect for carrying all the necessary kit – plus more! 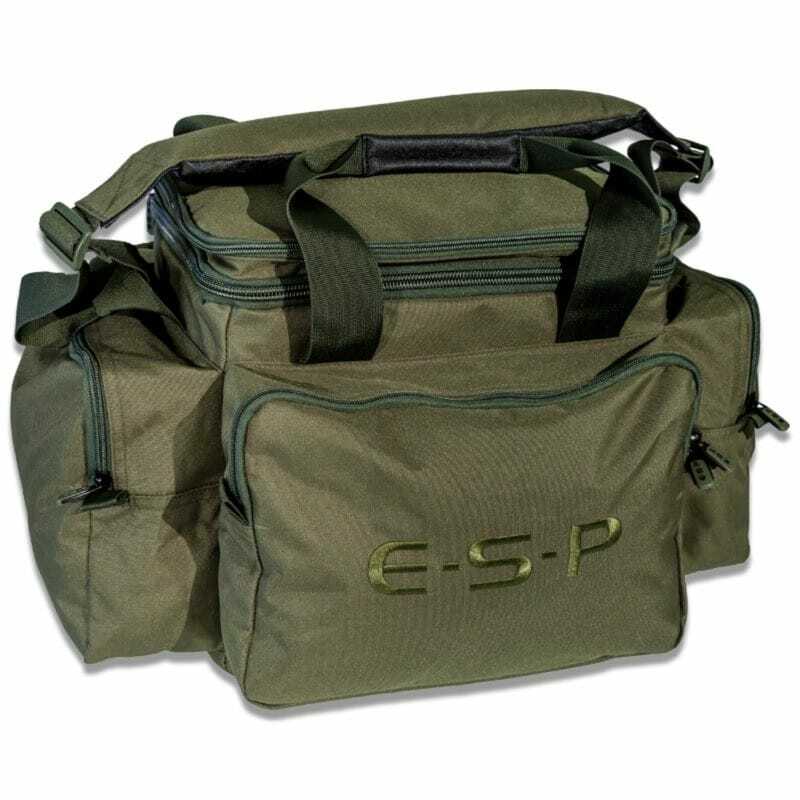 There are three roomy zipped external pockets including a front pocket which will accommodate a large plastic tackle box. 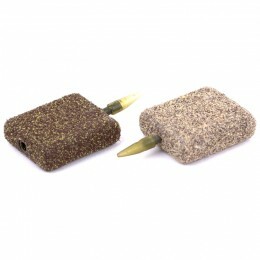 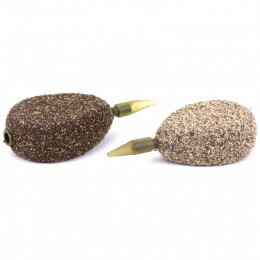 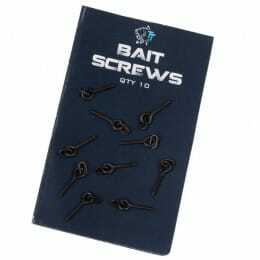 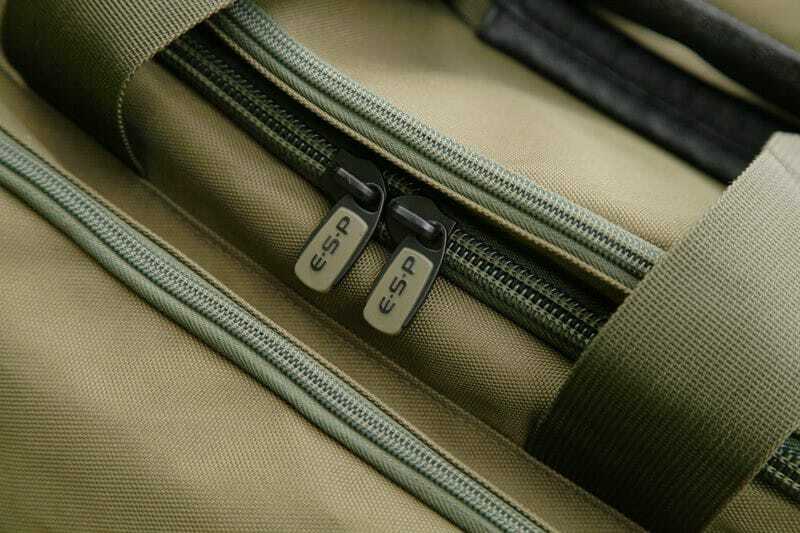 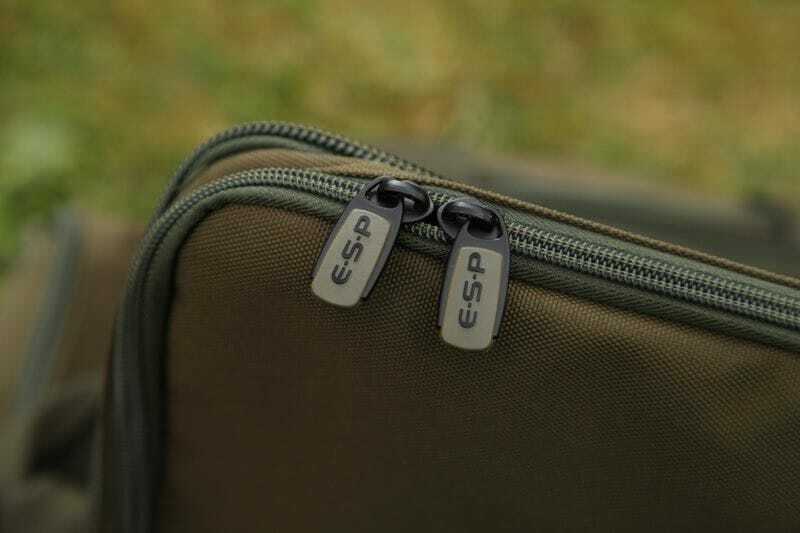 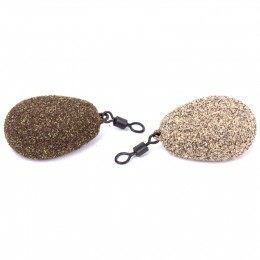 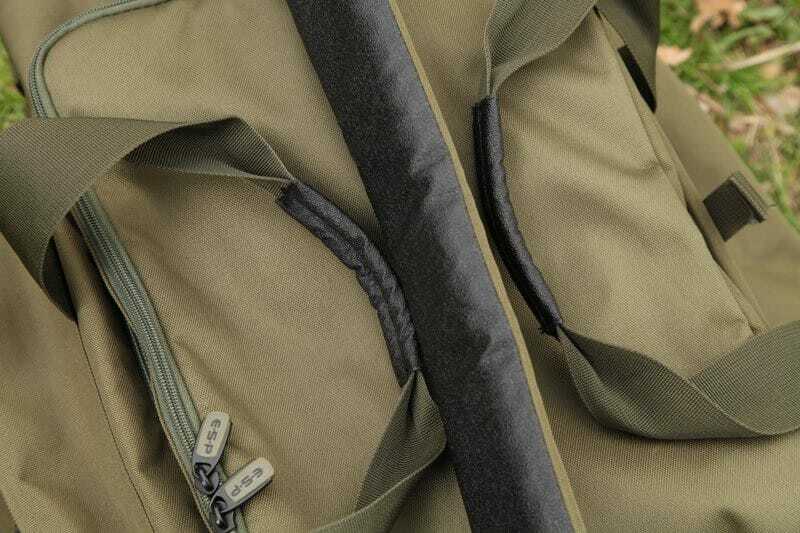 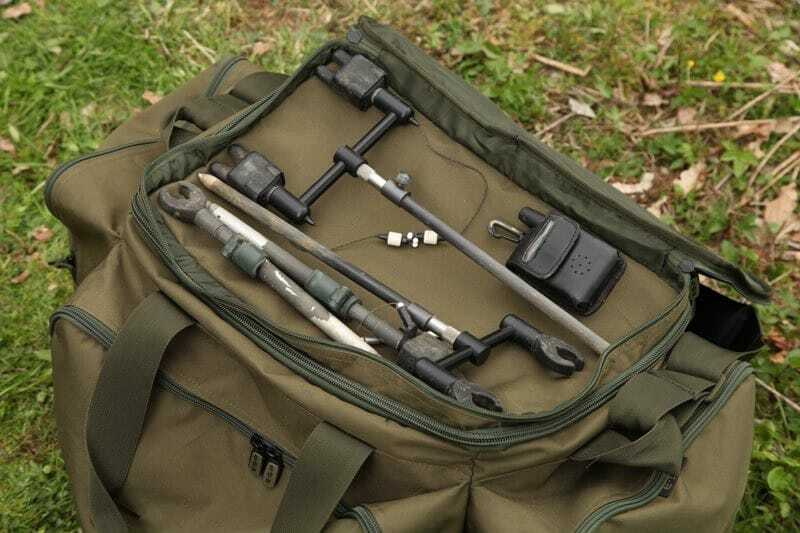 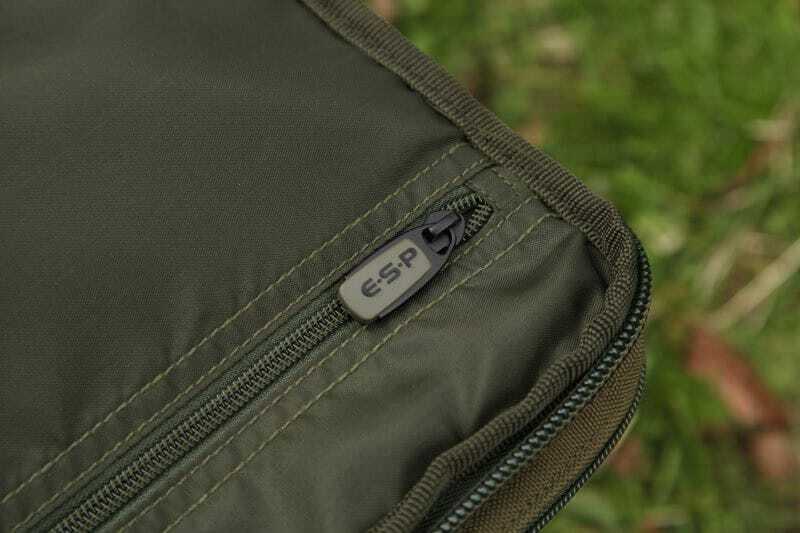 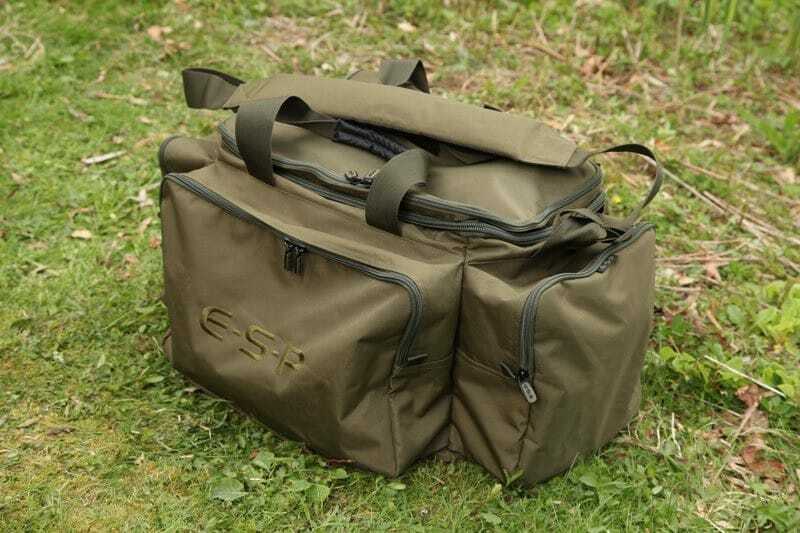 The rear open topped pocket is ideal for storing spare clothing or carp sacks etc. 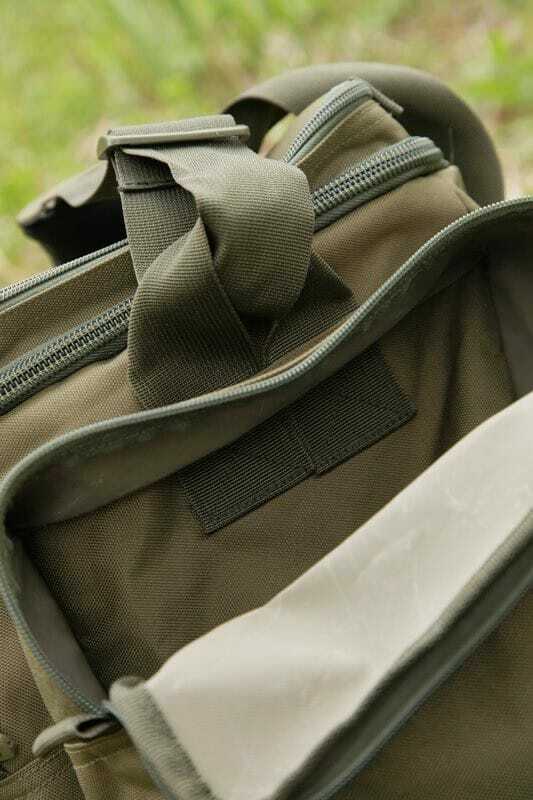 Just like the medium carryall, the zipped lid to the central compartment features a padded buzz bar / bank stick pocket, very handy!